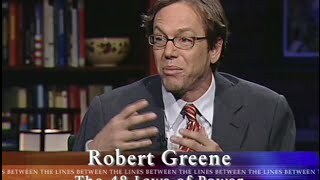 Robert Greene (born May 14, 1959) is an American author known for his books on strategy, power and seduction. He has written five international bestsellers: The 48 Laws of Power, The Art of Seduction, The 33 Strategies of War, The 50th Law (with rapper 50 Cent) and Mastery. 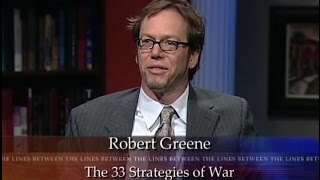 In this classic episode of Between the Lines, Robert Greene sits with Barry Kibrick to talk about his book "The 33 Strategies of War", and discuss everything from how and why wars are fought and how they are won and loss. 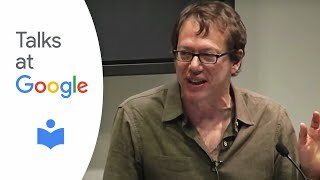 Host Barry Kibrick sits down with Robet Green, author of the world famous "48 Laws of Power", to talk about what it really means to have power and be powerful in a true sense.